LAXMI DIA JEWEL PVT. LTD.
Johnny Andrean provides Franchise / Waralaba business opportunity in Indonesia in Salon, Beauty School, and Bridal Industry. 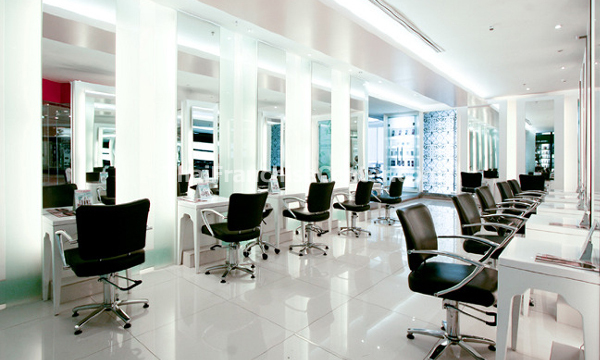 Johnny Andrean offers various services and products in beauty industry. 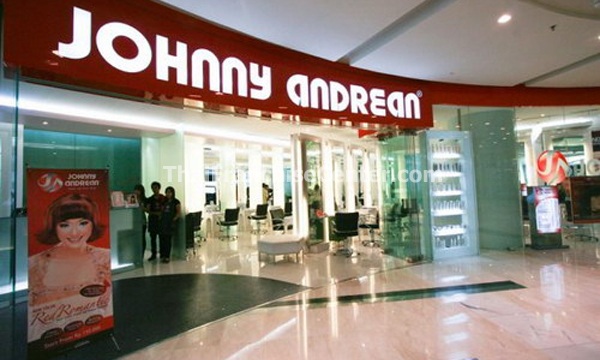 Johnny Andrean is very experienced in salon, now they already have more than 170 outlets around Indonesia. Supported by expert hair stylist and good quality products, Johnny Andrean will give great services to their customers.